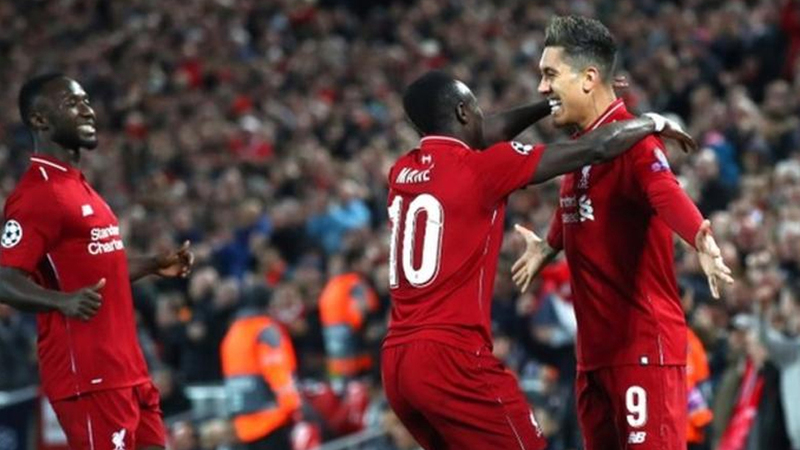 Liverpool took command of their Champions League quarter-final beating Porto 2-0 at Anfield. Naby Keita put Liverpool in front in just the fifth minute while Roberto Firmino scored their second goal. In the second quarterfinal first leg match, Son Heung-min’s late goal gave Tottenham a crucial and well-deserved advantage over Manchester City. Tottenham defeated Manchester City 1-0. Their second leg matches will be played next Wednesday at 7am. Two quarter-final matches will be held tomorrow at 7am between Manchester United and Barcelona while Juventus will face Ajax.